Falana also recalled that President Buhari had personally assured the leadership of Amnesty International that all allegations of human rights by the military would be investigated and that anyone implicated would be sanctioned. The Senate had also passed a resolution to probe the various allegations of human rights abuse by the members of the armed forces. But due to the failure of the Nigerian Government to ensure compliance of the Armed Forces with Human Rights’ obligations and rules of engagement and specifically to investigate allegations of human rights abuses levelled against the military by Amnesty International and other foreign and local human rights organisations the International Criminal Court has been inundated with petitions alleging human rights abuse by the Nigerian military and failure of the Government to bring the perpetrators to book. 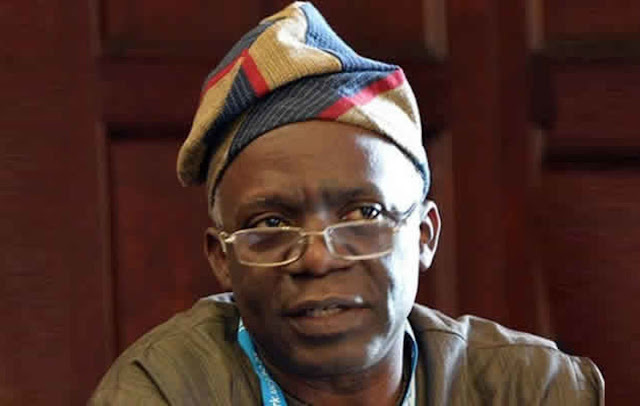 Falana urged the Authorities of the Nigerian Army to stop chasing the shadow by mounting pressure on the Buhari administration to close down the offices of Amnesty International and UNICEF in Nigeria. To prevent the arraignment of the indicted military officers before the International Criminal Court, the Federal Government is advised to obtain the report of the Prosecutor with a view to embarking on the immediate prosecution of the suspects. Furthermore, the Federal Government should prosecute the military personal indicted by the two judicial commissions of enquiry as well as the Presidential Panel on Arms Procurement.